PUBG got a pretty big update recently and the islands in the game have been invaded by cute and fluffy bunnies. Nope, kidding – the invaders are bloodthirsty zombies. 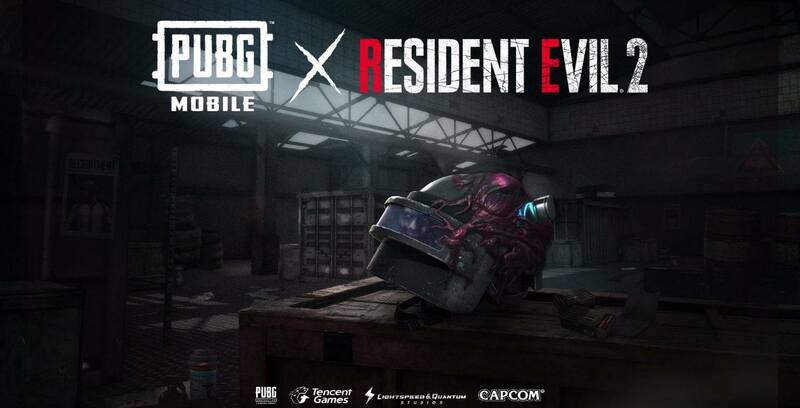 So the rumors that Capcom and Tencent Games are collaborating and preparing a Resident Evil 2 crossover are true, zombies really have come to the PUBG islands. Well, what exactly does this update include and are there any new features besides zombies? 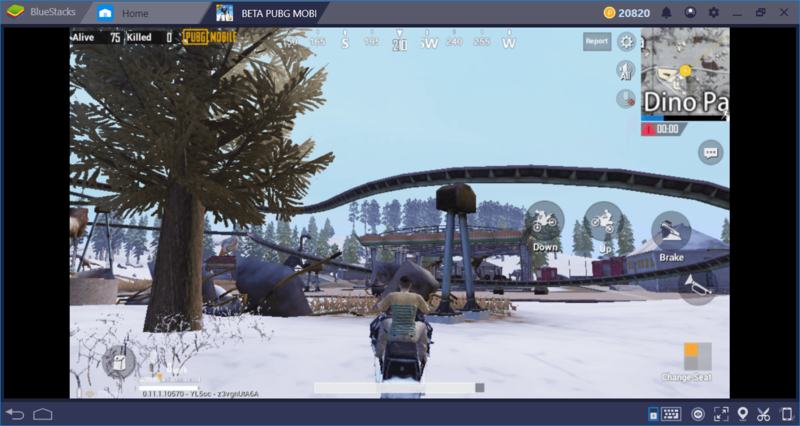 We tried the latest PUBG Mobile Update and now we know the answers to these questions: Below, you can find everything you need to know about the upcoming PUBG Resident Evil update. Zombies, of course, are the most remarkable feature of this update. First of all, let’s just say that they are presented as an “event”. In other words, you cannot access this mode from the classic or arcade menus. This suggests that zombies will be available only for a certain period of time, but they may also become a permanent feature – no one knows how long they will last at the moment. 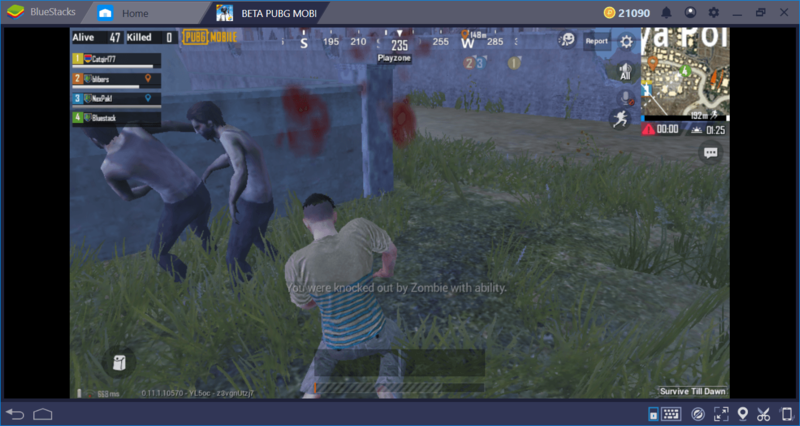 Everything you need to know about the new zombie mode can be seen below. 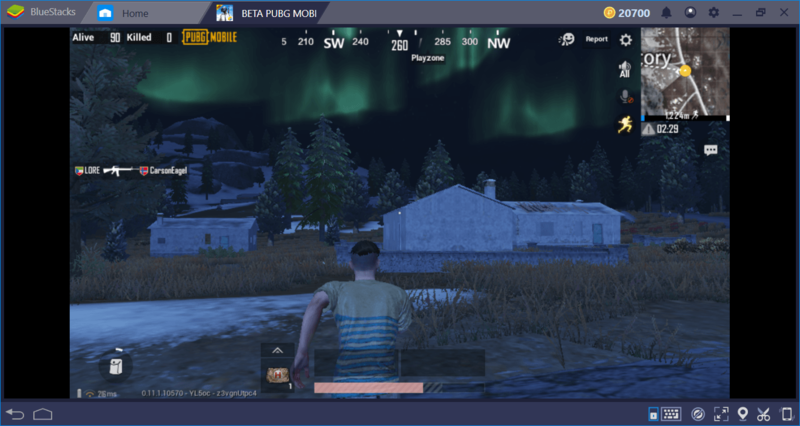 The zombie mode can be played on the Erangel map and with 60 players. This mode can only be played with a team of 4 people and as TPP (third-person perspective). So you cannot play solo and cannot use FPS (first-person perspective). Contrary to popular belief, your goal is not only to kill zombies. The mode still uses the Battle Royale mechanics, so you fight against both zombies and other players. It’s not possible to kill all zombies on a map, because they’re constantly spawning. 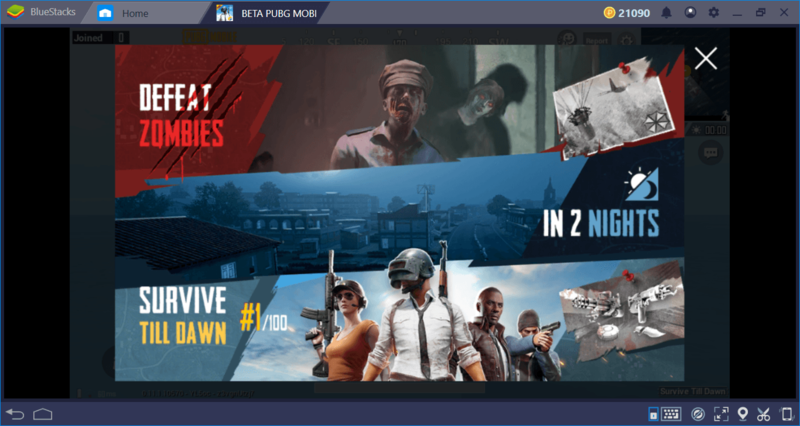 Therefore, you must focus on being the last player to survive: Theoretically, you can hide and wait for the zombies to kill other players and still win the match. 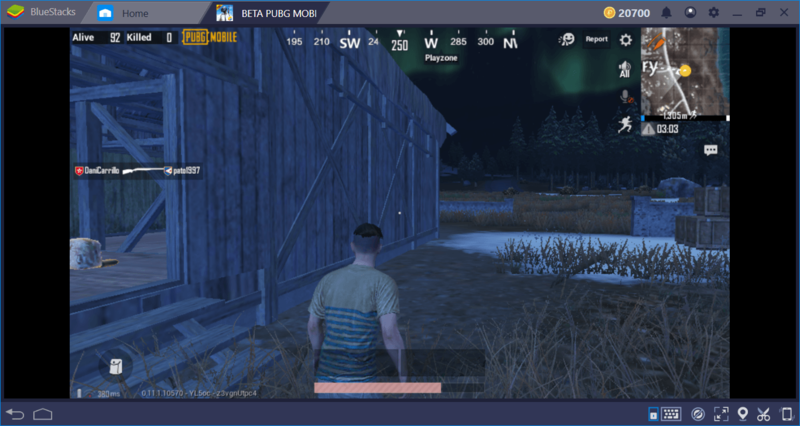 Zombie map has day and night modes: Day mode lasts about 6 minutes and the night mode lasts nearly 2 minutes – this cycle continues throughout the match. At night time, the zombies become stronger: Their number keeps increasing and it becomes hard for you to see them. Therefore, we recommend that you take shelter during the night and wait for the dawn. In this context, we saw that the number of zombies kept increasing as long as the match continued. So the longer the match, the more zombies you have to fight. Not all zombies are the same: As in Resident Evil, some are stronger than others and only appear at night. 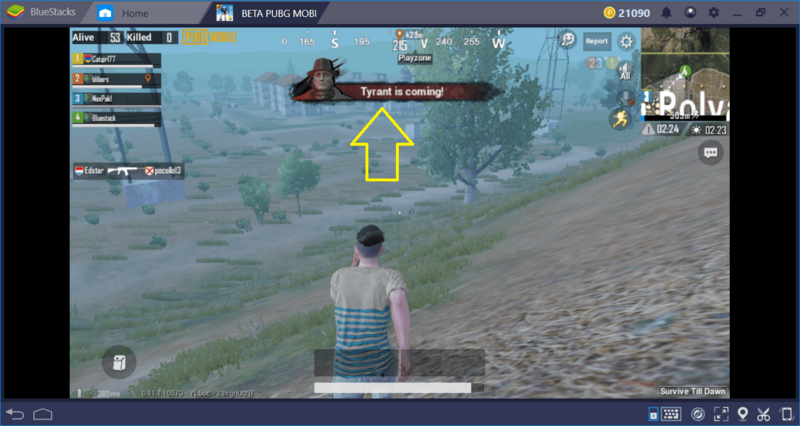 But most importantly, there are “tyrant zombies”: They usually spawn in the middle of the map and it is impossible to kill them alone. Tyrant enemies drop high-end equipment when they die, and all players must be united to kill them. But when the boss dies… let’s say everybody goes on a murder mayhem! 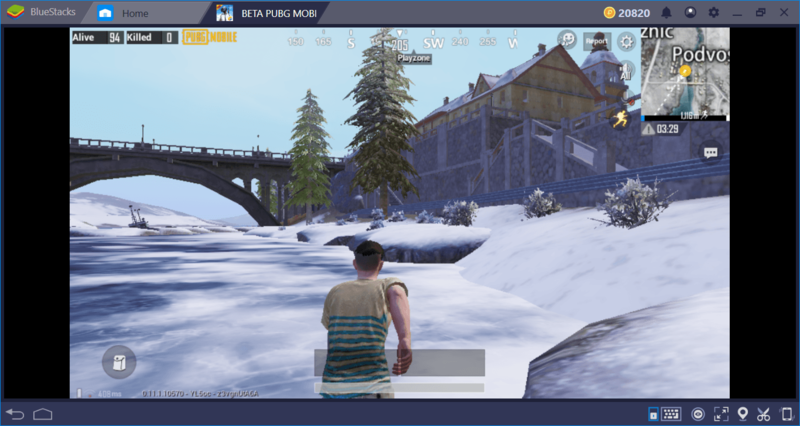 Overall, we can say that this is quite a fun mode and resembles the H1Z1 game on the PC platform. We definitely recommend you to try it out and hope that it will become a permanent mode in the game. This is a 6×6-sized map that uses the winter theme: The whole island is covered with snow. 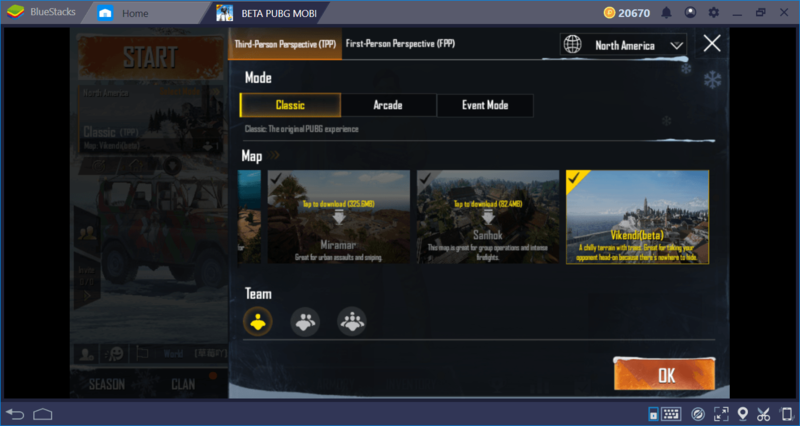 In this context, it is larger than Sanhok but smaller than Erangel and Miramar. On the island, you will see mostly farmhouses. Almost everything is covered with pine trees and natural vegetation, which creates many opportunities to set up an ambush. However, you can see different themes used in different parts of the island: For example, a large “dino park” is also located here. 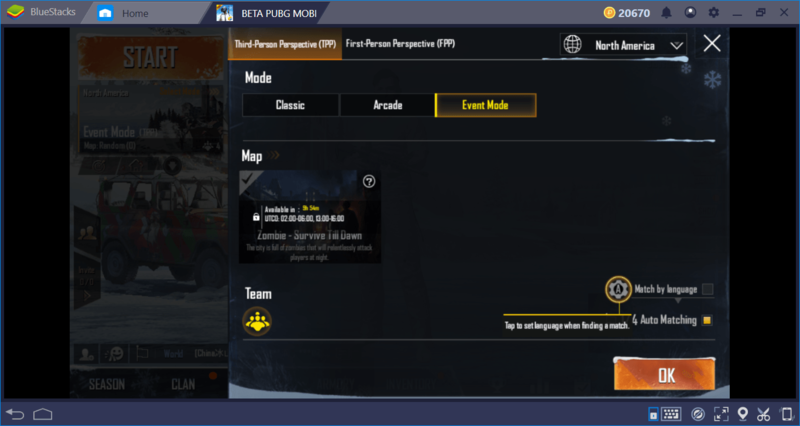 In this regard, let’s note that the night mode of the map is now active – you can start killing your opponents under the moonlight. We can say that the frame rate drop problem, which was quite common in the live version, is almost completely eliminated. We had almost no performance problems. We want to be hopeful and think that all performance problems are resolved. 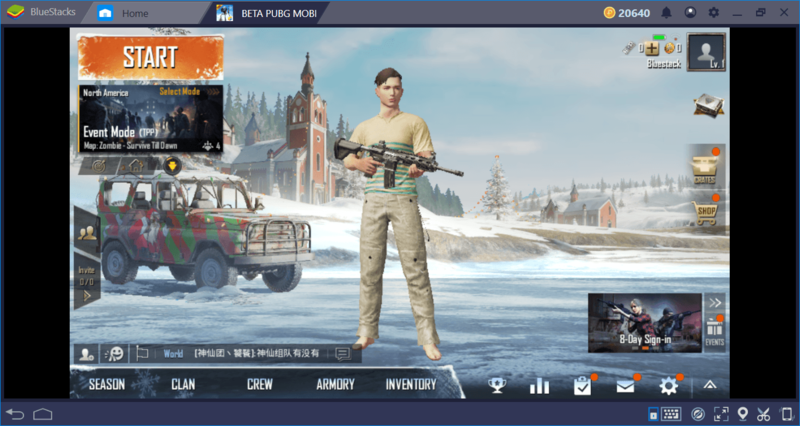 If you are using a laptop, BlueStacks’ new graphics settings will help in this regard: As you know, the latest version of BlueStacks has a separate setting to use your dedicated GPU. You can see the release notes for the updated version in the list below. 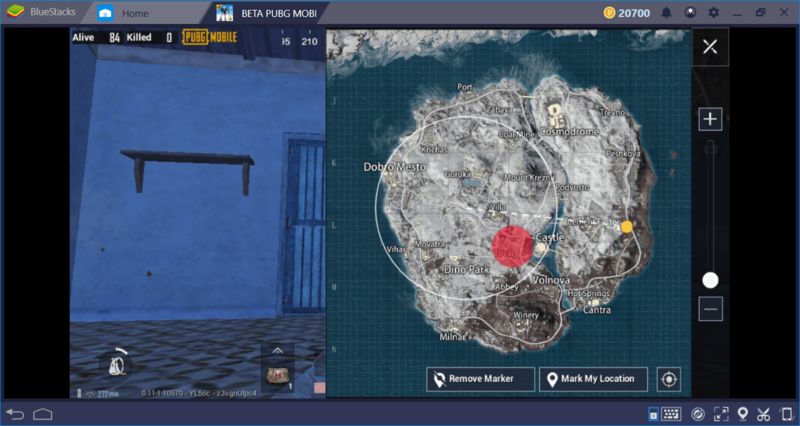 New feature: Damage stacking outside the safe zone. The further you are away from the safe zone; the more damage you take. You can be sure that the zombie mode is fun, but the damage stacking feature is important enough to require you to change some game strategies. What are you waiting for?! 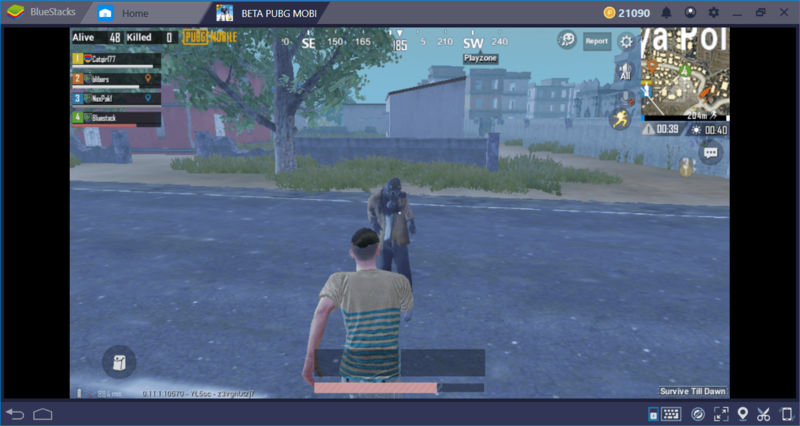 The two loves of your life PUBG Mobile and Zombies just made a baby, you have got to check it out!